I am investigating the protist diversity in one of the harshest environments of the world, the Southern Ocean. 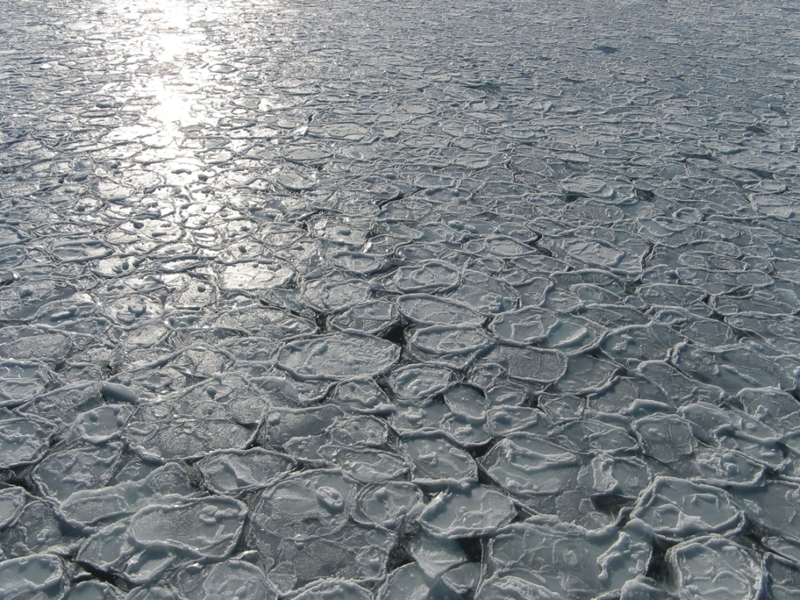 There, the organisms have to cope with extremely variable environmental conditions, for example with the freezing of the surface ocean (early stage is the pancake ice, like on the picture). The Southern Ocean and Antarctica are very fascinating regions, which are very extreme and very beautiful.